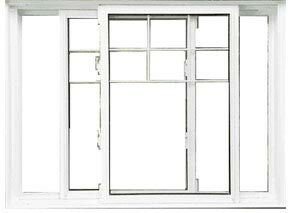 Finding the right type of windows seems to be an easy task but in reality, it doesn’t. With changing demands and market trend, people now have a lot of options available in the market that can satisfy their needs. 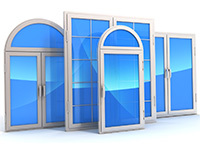 The best thing about windows is that they have different shapes (square, triangular, octagonal and rectangular), sizes, material (wood, aluminum and vinyl) and styles, meaning that homeowners can easily find out the perfect match for their needs. 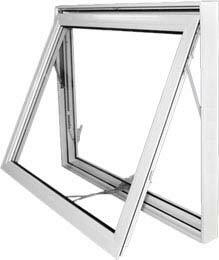 When the windows lose their efficiency and do not give the desired results, it becomes necessary to get them replaced with new ones because the home’s overall appearance as well as functionality might be affected. 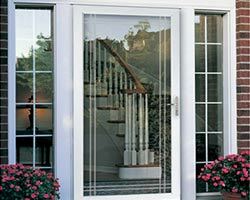 The vinyl window replacement Mississauga gives new reasons to the homeowners to make their properties valuable, energy efficient and attractive. 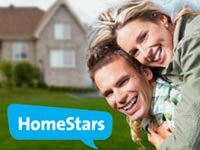 Homeowners should have to analyze every option and carefully make the decision because it is among the biggest investments and they should consider every aspect before making the final decision. 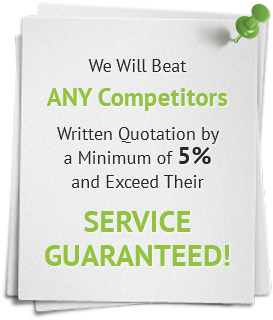 When it comes to finding the reasonably priced window type, nothing could beat single hung windows because they are more affordable and can be the best choice for people who have limited budget. 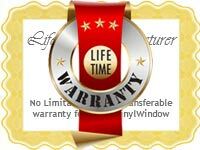 Double hung windows are even unable to meet their standard as they are a bit costly. 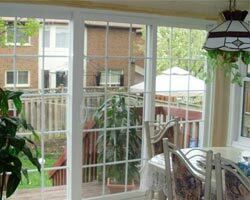 This way, homeowners will have better insight about the vinyl window replacement Mississauga project and they can easily make a good decision. 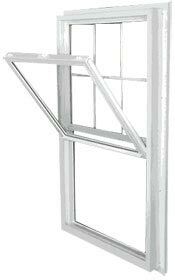 As far as utility is concerned, double hung windows could be a better option. 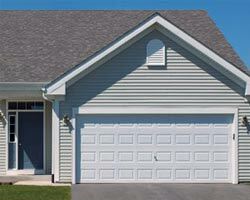 Their maintenance standpoint is quite impressive, they are versatile and easy to clean. 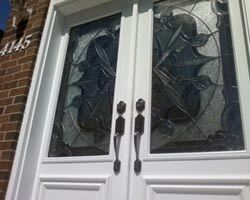 People can easily reach or clean every sash and ensure that the windows look beautiful, both from outside and inside. 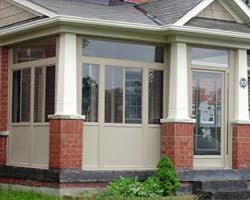 Specialty Windows: These types of windows are provided with unique features and allow homeowners to give a different look to their homes. 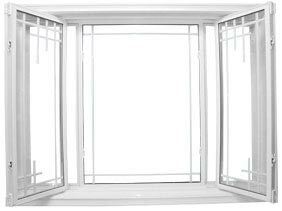 Bay or Bow Windows: When it comes to adding such type of windows that project out of the home to give extra space, nothing would be better than installing bay or bow windows. Every unit open out to the exterior wall and gives some space to place plant pots. 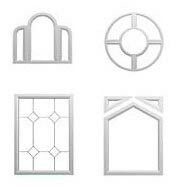 Skylight Windows: These types of windows are suitable for allowing extra light to enter the home. 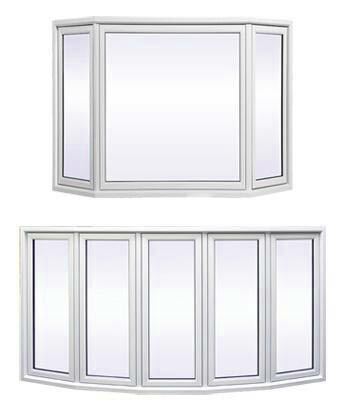 Although they are available in limited options, the windows tend to be the ideal choice for people who want to brighten their rooms along with ventilation. 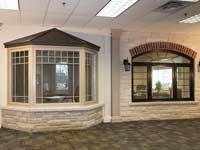 Glass Block Windows: The windows are usually purchased with glass designs that are frosted to ensure privacy and therefore, they are perfect for basements, bathrooms and other private areas of the home. 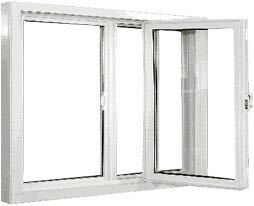 Garden Windows: The windows are referred to as min-bay windows that are commonly designed for plants. They are more like tiny greenhouses that are placed at the sides of the home in order to give an amazing look to the home. 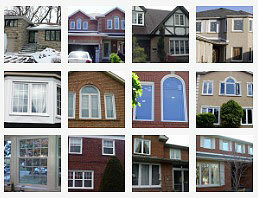 There are a lot more types of windows in the market. 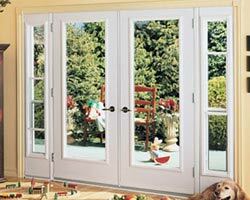 All homeowners have to do is to log on to https://thwindowsdoors.com/ and consult with their experts about the most suitable type for their homes.